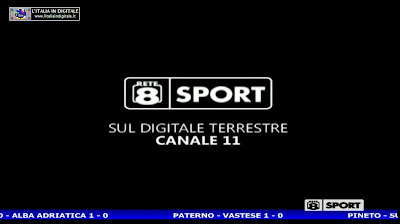 MUX INTESA ABRUZZO: ELIMINATO IL CANALE TEST HD. 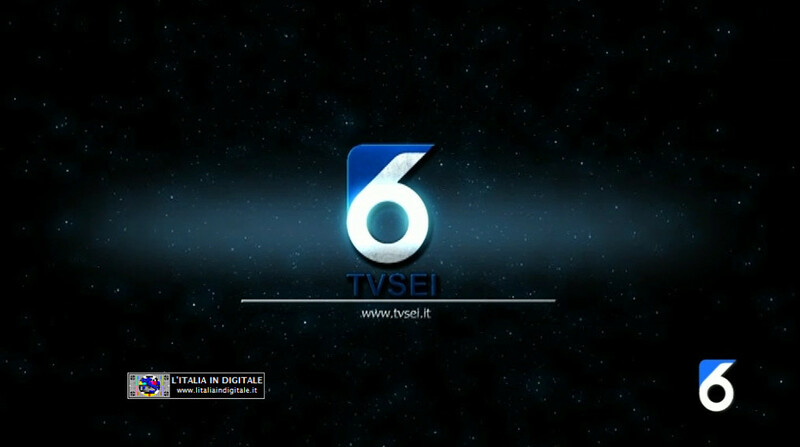 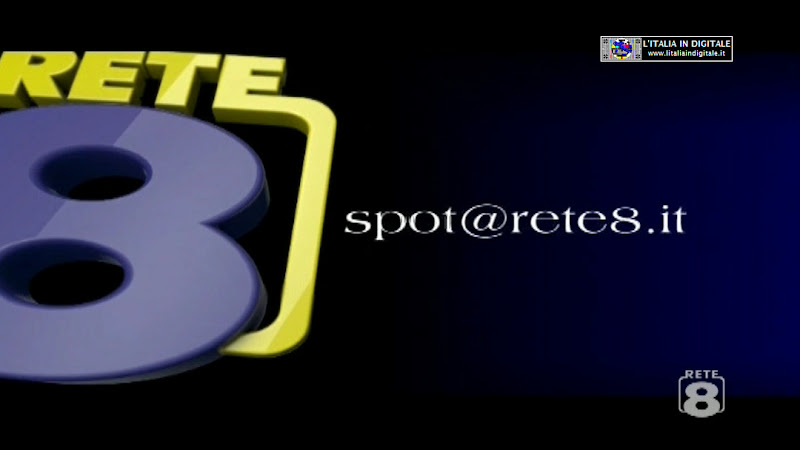 MUX INTESA ABRUZZO: INSERITI RETE 8, RETE 8 SPORT, TV6 E TELEMARE. 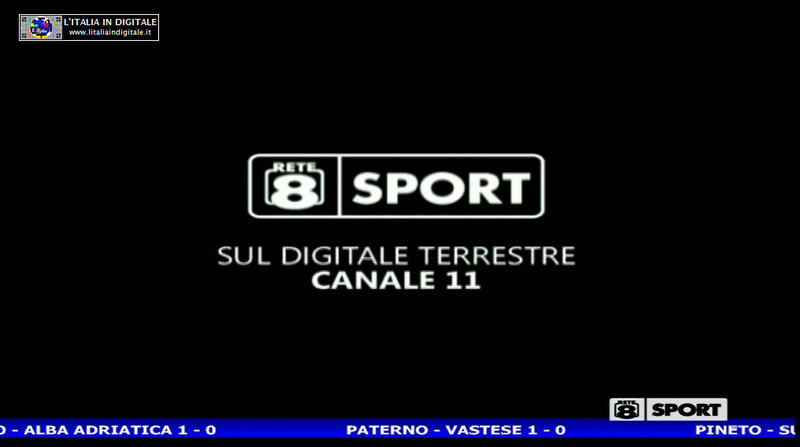 ATTIVATO IL NUOVO PROVIDER "INTESA ABRUZZO" CON UN TEST IN HD.